Happy cat, fighting cat, hyperactive cat, evil Frankenstein cat, crazy cat or cat in outer space: DIY kids build an experimental electronic instrument that looks and sounds like a cat. Participants will build circuits, learn something about oscillators, form a temporary noise band, and purr. 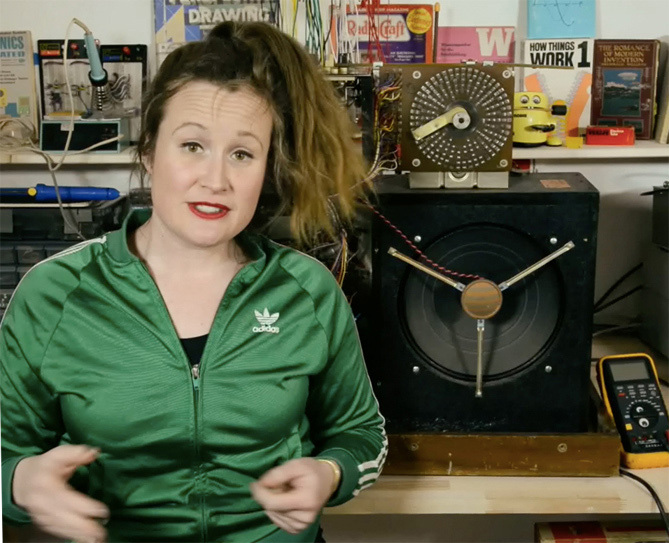 DIY electronics are for everyone—no experience needed. Participants under 13 years of age must be accompanied by an adult.